It's evil but it happens. If your pet has physically abandoned you, then post their pic here in remembrance and love. Remember that in this space, and in the one safe inside your pocket, you will always be out walking with your dog, or on the sofa with your cat head butting your chin. The absolute love of my life and my little angel. He ruled the house and everything revolved around him. Wouldn't have it any other way. Sitting on the sofa will never be the same. 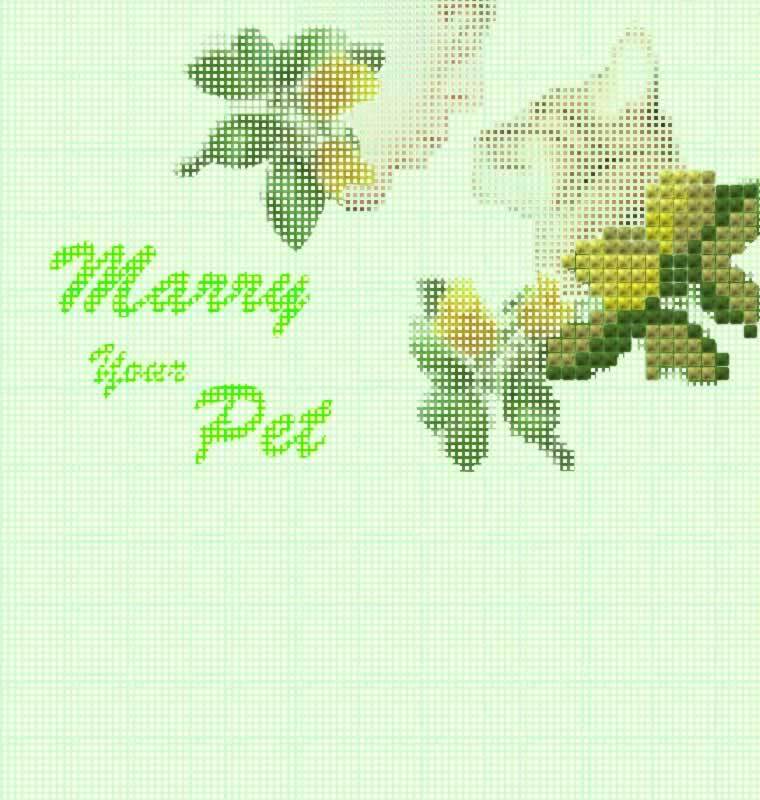 The wonderful world of Marry Your Pet.